Update March 23: HMD Global has published a statement, reiterating that no personally identifiable information has been shared with any third party. To further clarify things, the company has additionally put together an infographic explaining what data it does collect and what it uses it for. Shortly after the news broke about the batch of Nokia 7 Plus devices sending private user data to a Chinese server, HMD Global responded with an official statement. The statement says that the company made a mistake regarding user activation for another country. 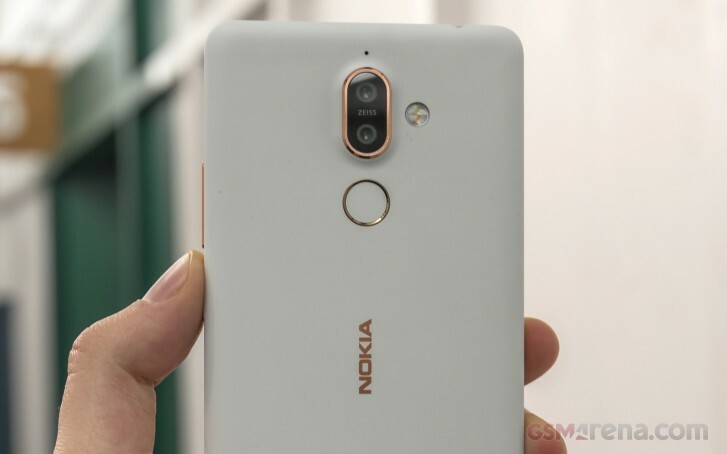 The wrong software package has been installed on the batch of Nokia 7 Plus handsets. However, the company insists that no sensitive user data was sent to the Chinese server. It has fixed the issue with the said devices by in February 2019 by switching the client to the right country. But although all affected devices got the fix, a small portion of the users haven't installed it. NOKIA and IPHONES planning to ramp up production rates in India to counter this. LOL. whats the difference if they send data to american server or chinese server? --- american facebook servers kept passwords as plain text unhidden for years... ... any word from USA for that?? ?